You will earn 2,947 Reward Points. Earn 1 reward point for every 1 dollar spent. Give yourself easy access to refrigerated items from your work station with the Beverage Air SPE60HC-18M Elite Series? 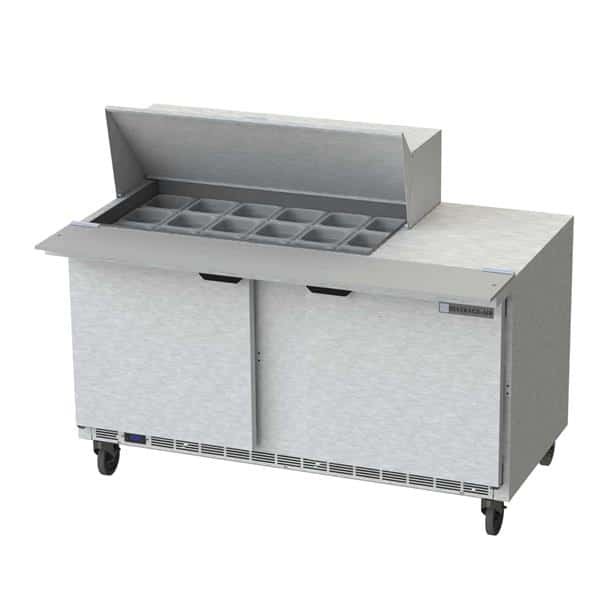 Mega Top Refrigerated Counter. This worktable is 45.50 inches tall, 60 inches wide, and 36.63 inches deep.